The first video highlights some of the non-brawler aspects to the game, like using your brains to discover the mysteries lurking within the world. The second video focuses on some of the combat mechanics, specifically aligning player color with enemy barrier color to bring that barrier down so your teammates can lay on the hurt. 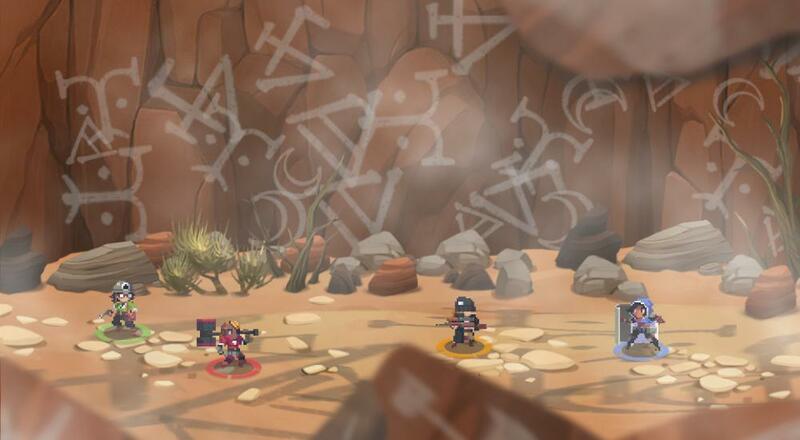 Full Metal Furies will be available on Xbox One and PC via Steam and Windows 10 store. It is an Xbox Play Anywhere title and cross-play between the Xbox One and Windows 10 version is supported. The game supports four player online co-op, four player couch co-op, and four player combo co-op (i.e., a mix of couch and online) throughout the campaign. Page created in 0.8890 seconds.